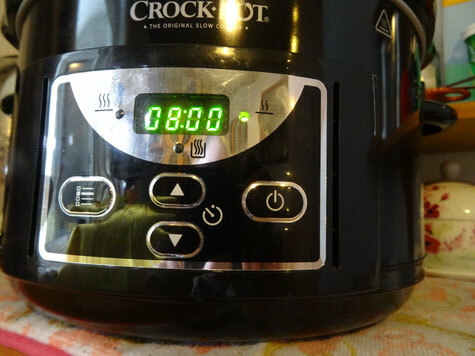 Slow cookers are so useful & easy to use! Simply put your ingredients in, switch it on & leave it to do all the hard work...what's not to love about that?! If you have one or are thinking of investing in one you will find lots of ideas right here!